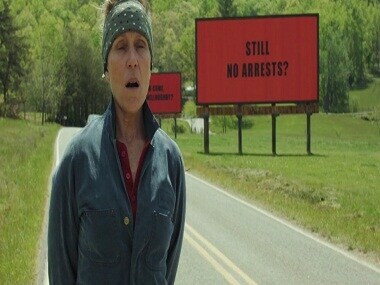 Toronto: The American film Three Billboards Outside Ebbing, Missouri won the top People's Choice Award at the Toronto International Film Festival (TIFF). Directed by Academy Award winner Martin McDonagh, the film is about the anger of a mother who is frustrated at the police's failure to solve her daughter's murder who was kidnapped and killed. The billboards taunt the police chief William Willoughby (played by Oscar nominee Woody Harrelson) with such words: "How Come, Chief Willoughby?" and "And still no arrests". The billboards end up dividing the local community because Chief Willoughby is a well respected police boss. In the end, there is no answer to the mother's question about her daughter's murder. The Shape of Water and I, Tonya were two other films which created buzz at this year's festival. 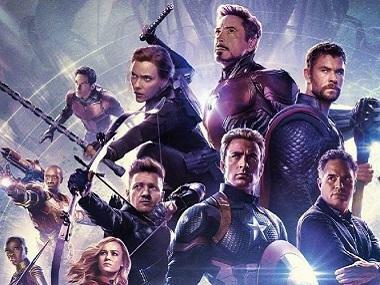 The audience-driven awards at the Toronto film festival, which concluded here on Sunday, are often seen as a precursor to the Oscars because many films winning People's Choice Awards at TIFF have gone on to sweep Academy Awards. These films include Slumdog Millionaire, 12 Years a Slave and The King's Speech. La La Land, the winner of last year's People's Choice Award at the Toronto festival, went on to receive 14 nominations at the Academy Awards. The Toronto film festival, which ran from 7 to 17 September, was attended by 4,75,000 cine-goers. In all, 256 feature films and 84 short films from 74 countries were screened at the festival. The Indian films included Anurag Kashyap's The Brawler, Hansal Mehta's Omerta, Priyanka Chopra's production Pahuna, Rima Das' Village Rockstars and Bornila Chatterjee's The Hungry. There were a couple of films in which Indian actors featured - such as Victoria & Abdul (Ali Fazal) and What Will People Say (Adil Hussain and Ekavali Khanna).